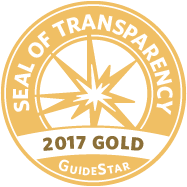 Our mission is to protect and improve Narragansett Bay. 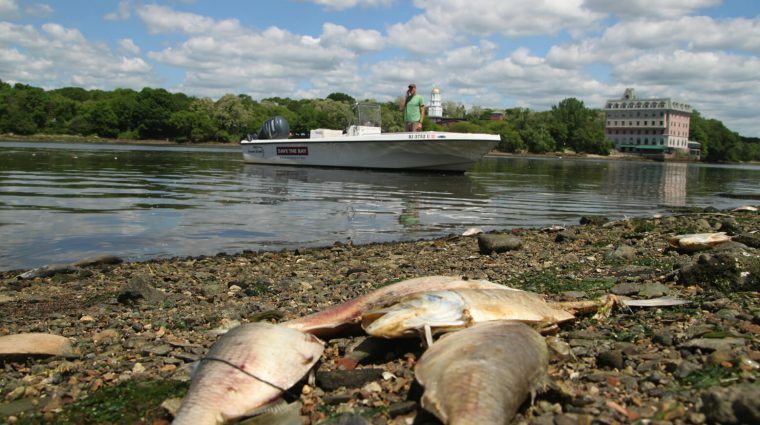 Our vision is a fully swimmable, fishable, healthy Narragansett Bay, accessible to all. 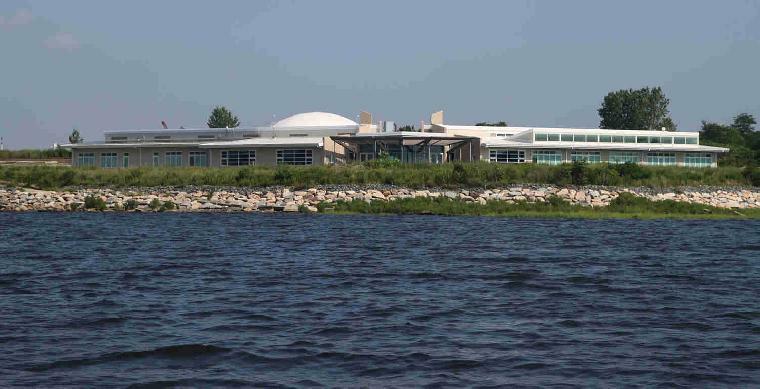 Save The Bay is an independent, member-supported, nonprofit organization. 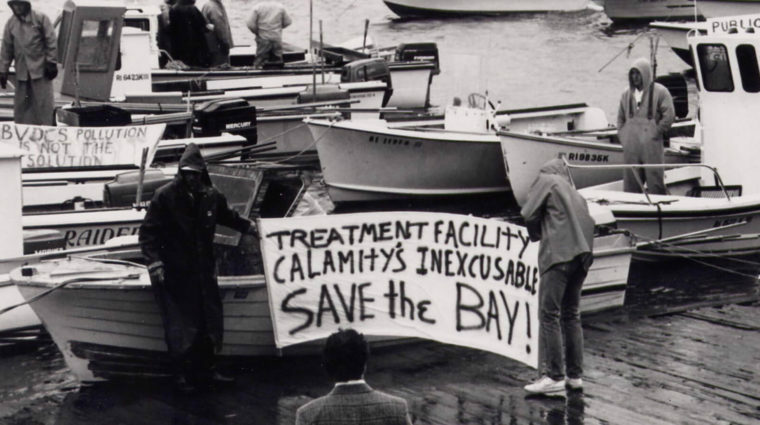 We got our start as a grassroots organization in 1970, when a small group of concerned citizens came together to fight an oil refinery proposed for the shores of Tiverton. Their work began our legacy as the eyes, ears and voice for Narragansett Bay. Today we carry out our mission through three areas of work: advocacy, education, and habitat restoration and adaptation. 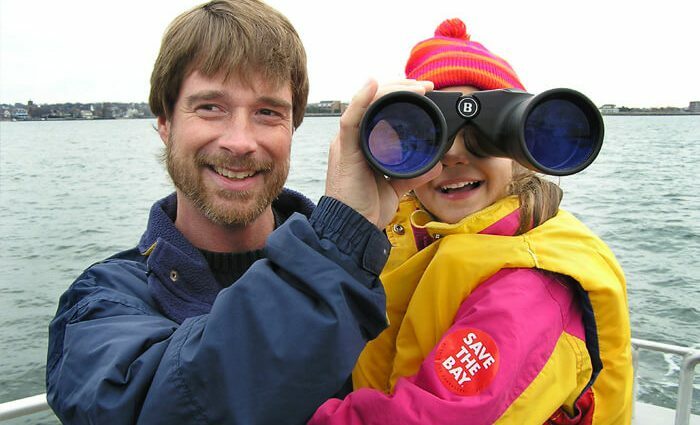 We watch over the government and citizenry for proposals or activities that will degrade the environmental quality of the Bay, basin, and watershed, and we champion policies and legislation that maintain strong protections for our natural resources. We actively work in the field to rebuild and restore habitats compromised by pollution, outdated infrastructure, storms and sea level rise. 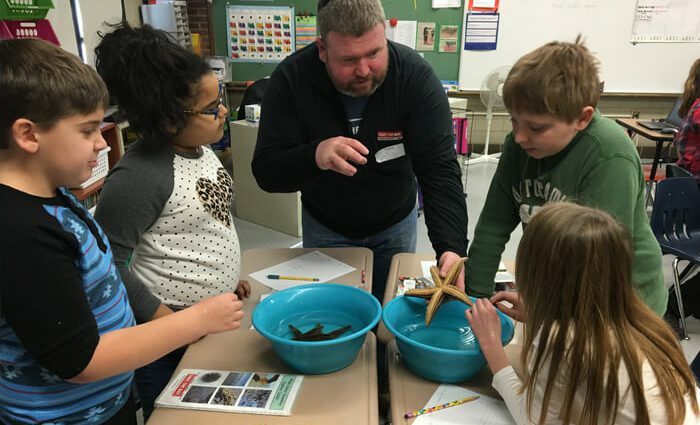 And we foster an understanding and sense of personal responsibility among the next generation of Bay stewards through education programs that engage children and adults with the Bay and its inhabitants. Once choked by raw sewage and dying a slow death from industrial toxins, Narragansett Bay is now making a strong comeback. More people than ever before are able to swim, fish, sail and enjoy the waters of Narragansett Bay. 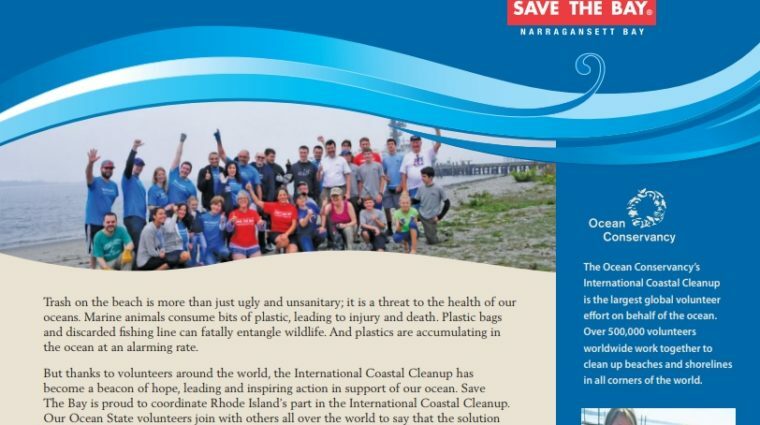 In fact, the cleanup of Narragansett Bay is a national success story. But our work is not done. Relentless suburban sprawl, coastal development, and other human impacts continually threaten to roll back decades of environmental progress. Rapid climate change is undermining the health and resilience of the Bay, its watershed and coastal Rhode Island. State and federal government agencies empowered to protect the Bay are increasingly starved of resources and political support necessary to enforce environmental laws.Today, polluted runoff, excessive nutrients, accumulating toxins, overfishing, declining biodiversity, warming sea temperatures, and coastal inundation all represent urgent perils that demand our attention. 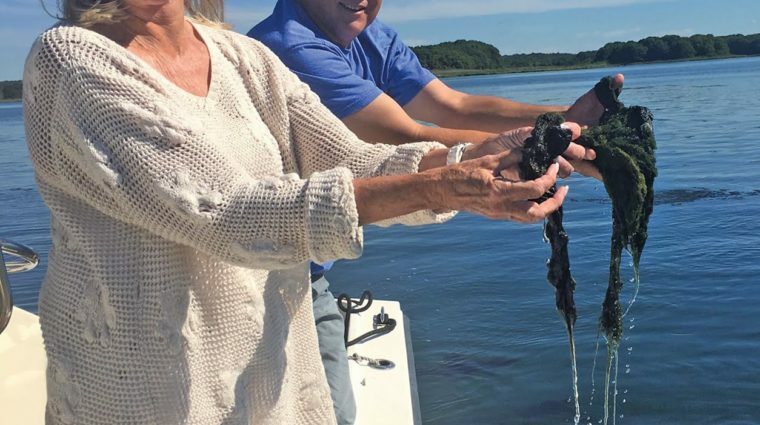 With the help of our members, supporters and volunteers, we can continue the ongoing cleanup and improvement of Narragansett Bay for generations to come. Save The Bay's first executive director, John Scanlon (1970-1979), addresses the 38th Save The Bay Annual Meeting, May 6, 2008, at the Save The Bay Center, Providence, Rhode Island. 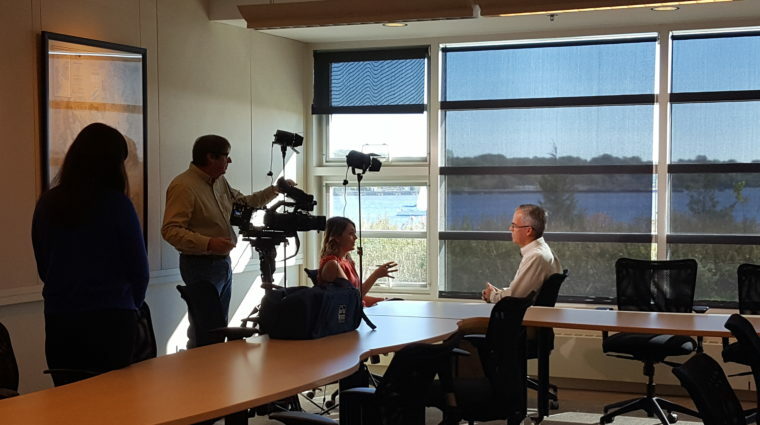 Discover how the cleanup of Narragansett Bay became the national success story it is. Our staff are our greatest strength. • Boat tours for the public? • Wedding or meeting space?